Georges Helfer is one of the first importers of exotic fruit and vegetables to Switzerland via Geneva airport. Strawberries from California and avocados from Israel and South Africa are the first fruit to be imported. From a more unusual source, avocados from Madeira are also among the first imports. 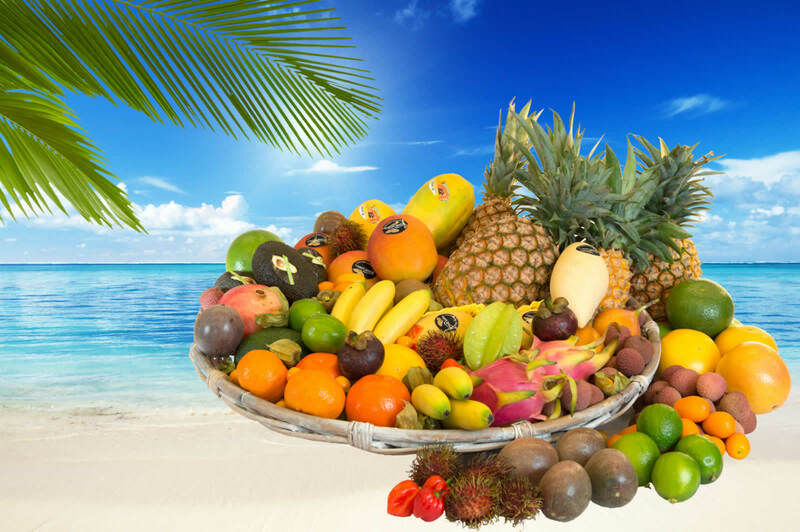 The company Georges Helfer Suisse SA is established to develop imports of exotic and out of season fruit in Switzerland. Conscious of market developments, Georges Helfer sets up Helfer SA in France to develop the import market for exotic and out of season fruit in Europe. Regular import and steady development of the Brazilian papaya on the Swiss market. Georges Helfer Suisse SA moves to new premises in Gland so it can provide high quality ripening and tracking and tracing systems. This means produce can be tracked until it reaches the end consumer. Because of its success importing exotic produce, Georges Helfer Suisse SA is able to develop its facilities. These include a new warehouse in Gland and modern ripening rooms. With its new facilities, Georges Helfer Suisse SA can develop the concept of ready to eat Hass avocados, mangoes and papaya. The company becomes a forerunner in the field with this innovative concept. We are pleased to announce that since the 1st of January 2017 PPO Services AG has taken over 100% of the shares of Georges Helfer SA (Switzerland) in Gland. Both parties will do their utmost to keep up with the demanded services and to be your partners of confidence.